This is for ‘B’ Badge umpires who have held their qualification for at least 1 year and regularly umpire matches in National League, you can progress to your ‘A’ Badge Umpire Qualification. To successfully qualify, you will be required to complete three successful tests at a national or international level e.g. National Div 1 or international games. 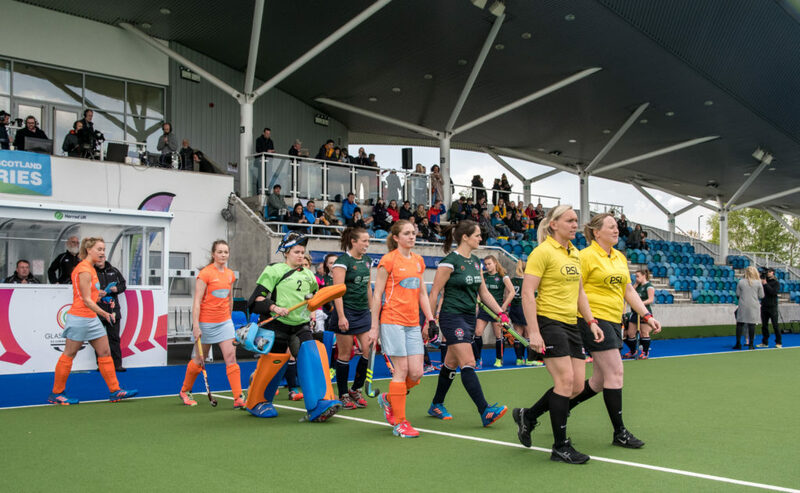 Scottish Hockey International Appointments Panel supports Umpires and Technical Officials who are part of the Development or Performance group. This support is provided through domestic league and international appointments and coaching opportunities.